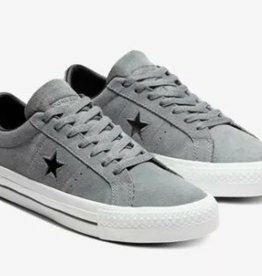 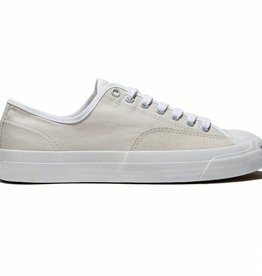 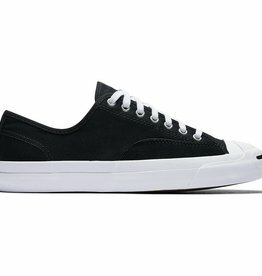 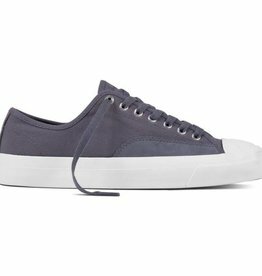 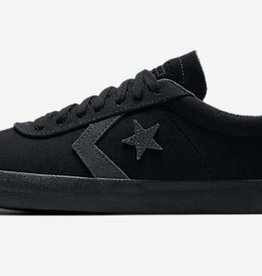 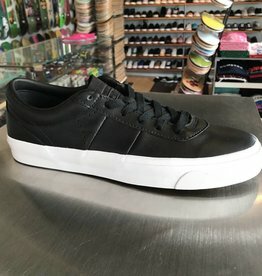 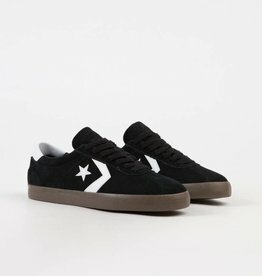 Converse USA Inc. - APB Skateshop LLC. 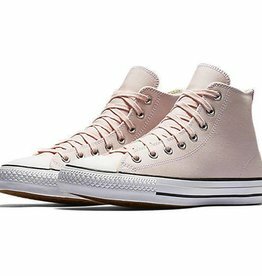 Home / Brands / Converse USA Inc. 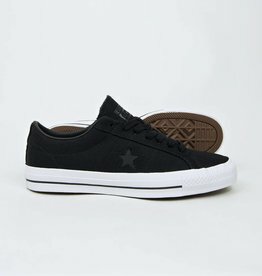 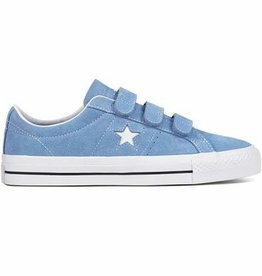 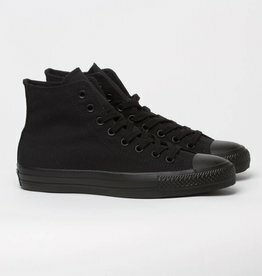 Popularity Newest products Lowest price Highest price Name ascending Name descending All brands Converse USA Inc.